The research, which follows up on a similar study in 2015, found that 8 in 10 Canadians who have purchased medical insurance were satisfied with the product and the value it provides. 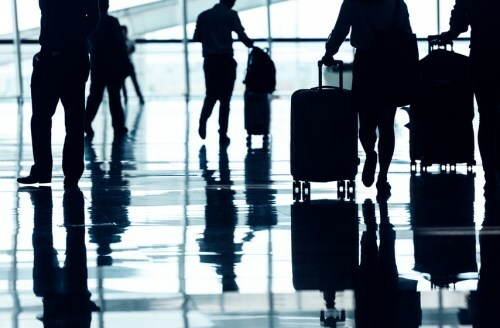 Among those who submitted travel medical insurance claims in the past year, 98% said they were fully or partially paid, and 91% said they were satisfied with their claim experience from initial contact until the final outcome. Among those who have purchased travel medical insurance in the past year, 87% were confident they would receive the quality of service they expected; 90% were confident that they would receive the assistance they needed, and 86% expected reimbursement to cover the cost of the travel medical emergency encountered as the policy dictated. Results were even more positive for those who had made a claim. The survey respondents also self-reported reasonable understanding of the coverage terms and limitations, with 89% saying they were at least reasonably knowledgeable about policy terms at the time they purchased their policy. The same percentage of buyers reported having at least some knowledge of their policy’s limitations and exclusions at the time of purchase. As for those who submitted claims, 85% said their actual experience was in line with what was explained during their initial contact with the insurer; 75% said it met their expectations, and 14% said their expectations were exceeded. However, 31% of claimants had a complaint about the claim experience, mostly relating to the time it took to process and lack of clarity on requirements. But that was still an improvement compared to the 2015 survey, where 38% of respondents with claims had complaints. “Canadian consumers have expressed a great deal of confidence in the travel medical insurance industry, and the products that our members provide,” said CAFII Co-Executive Director Keith Martin. “On the other hand, consumers continue to raise the bar on what they expect from their policies in terms of product features, quality service and value, and rightly so."